Truluck's has opened its second Chicago-area location in Rosemont. 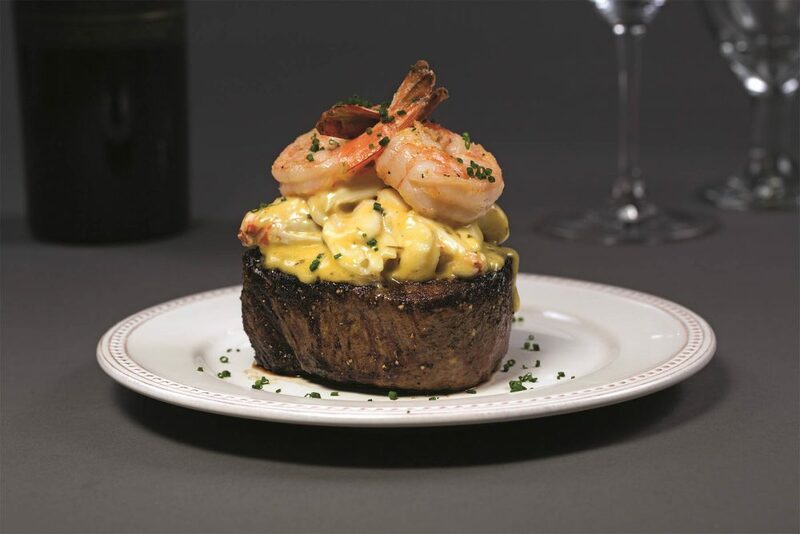 Located in Rosemont’s Pearl District, and just in time for the upcoming stone crab season (beginning October 15), two-story, 14,000-square foot space will boast a selection of seafood, fish and steak, as well as a wine selection, cocktail and live entertainment nightly. In addition to Florida Stone Crab, other menu highlights include Alaskan King Crab; Miso-Glazed Sea Bass; South African Lobster Tails; Holland White Dover Sole and more. Nightly entertainment in The Stone Crab Lounge showcases musicians and vocalists who perform live renditions of classic and contemporary favorites. Each weekday afternoon between 4:30 to 6:30 p.m., Truluck’s Lounge features Social Hour, with half-price hand-crafted cocktails. Specially-priced Chef’s selections available during Social Hour include the tuna tartare tower, Oysters Rockefeller, salt and pepper calamari, shrimp primavera flatbread and more. Truluck’s Rosemont is located at 9860 Berwyn Ave., Rosemont, Ill. Hours of operation: Sunday through Thursday, 5 to 10 p.m.; Friday and Saturday, 5 to 11 p.m., and Social Hour, 4:30 to 6:30 p.m., And for lunch, Monday through Friday, 12 to 3 p.m.